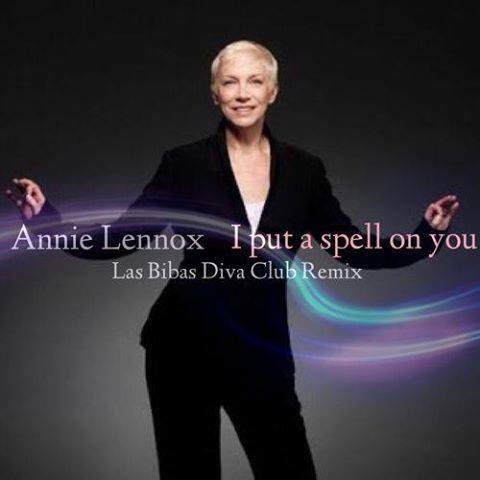 Considering that the eternal “I Put a Spell On You” is untouchable, I may say that this remix surprised me. It is much better than I was expecting. And the voice of Annie Lennox sounds really good on it.